If you are a regular slots player online and follow some casinos, then you know that appeal that comes with progressive jackpot games. The game titles alone will give you images of grandeur, massive jackpots and great fortunes – Mega Moolah, Mega Fortune, Mega Fortune Dreams and Major Millions. These games comes from the top software providers in online gaming industry, Microgaming and NetEnt. From the names on this shortlist alone, you will know that these are not your average slot games online. 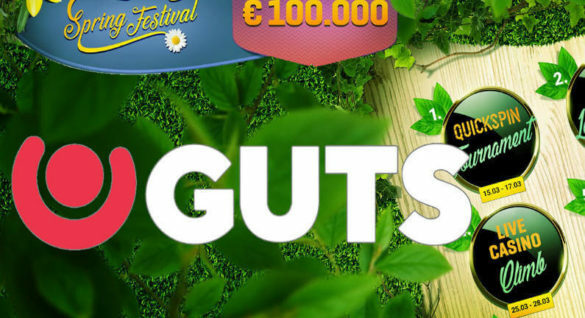 These are games that offer some of the biggest slot jackpots online, often to the tune of more than a million dollars. In fact in 2017 alone, a player from Cheshire County picked up more than £7 million for playing Mega Fortune slot game. The allure of these games is undeniable, and slots players are easily motivated by the promise of massive jackpots that can change a fortune. While the appeal is understandable, some players are still not properly informed about the design of these games, and the best strategies to use to become eligible for the jackpots. 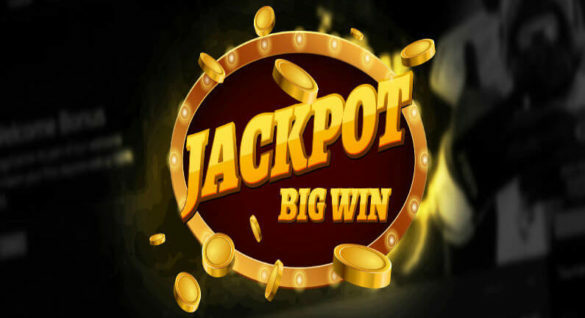 If you are one of these players and would like to know more about these jackpots, then you have come to the right page. How Does Progressive Jackpot Work Online? Compared to other casino and slot games with a predetermined jackpot, progressive slot jackpots vary, and may grow to unprecedented amounts. Games that are designed as progressive will show increasing jackpots as spins are made. There is a preset percentage from each wager made that’s added to the progressive jackpot. The contributing percentage is dependent on the casino operator, depending on the number of machines or games that are linked to the progressive jackpot network. It is also the practice of many operators to contribute a ‘small fraction’ of their profits to the growing jackpot pool. This is a willing gamble for most online casino operators because these games are the stars and crowd-drawers online. Now, there are different types of progressive jackpot games and the difference hinges on how the jackpots are set. If there are a number of slot machines that are connected to the jackpot, then this is called a Network Jackpot. In most casinos, the network progressive jackpot are the most lucrative, with massive prizes exceeding $10 million. 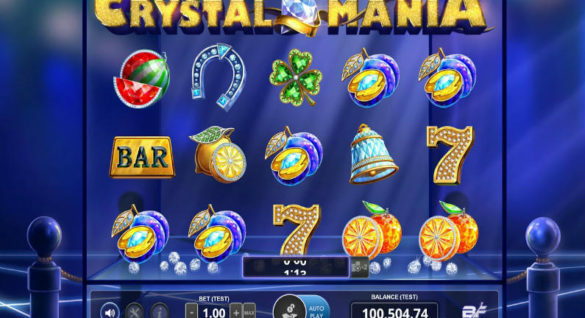 The reason for this is that there are a number of games that contribute to the pool over a Wide Area Network, which connects multiple online casinos. If the jackpot is just confined in a specific game or location, then this is called a Local Jackpot. Since this is just confined to just one game or a specific location, the ‘growth’ of the jackpot is slow. At times, the jackpot may be linked to a few games, but not as wide compared with the Network Jackpot. Finally, there’s the Stand-Alone Progressive Jackpot which is associated to a single machine or game. Compared to the first two types of jackpots, this one is known for a much lower prize pool. Are there tested strategies to increase the chances of winning the progressive jackpots? Although progressive casino slots are special, these are still your casino games that are anchored on the use of a Random Number Generator (RNG). While the games are completely at random, there are some rules to follow to qualify for the progressive jackpot. To win in this type of game, one must get the highest-paying combo. Of course, the massive jackpot can only be earned if the qualifying bet has been made. In many games, the qualifying bet is the maximum bet, while others require the placement of a separate bet. As soon as the progressive jackpot has been won, the game will prompt the system to return to its base jackpot. With these things in mind, then it’s time to hit your favorite online casinos to play the progressive slot games. Here’s a list of some of the best and most popular progressive games online which can serve as your launchpad for that massive jackpots and a new-found fortune. Mega Fortune can be played in several of our casinos, including BitStarz Casino.